A project of CenterForm, an innovation hub and incubator for the future of the church, the Hatch is a faith-infused social innovation certificate program and accelerator that gets your idea for social impact up and running fast! 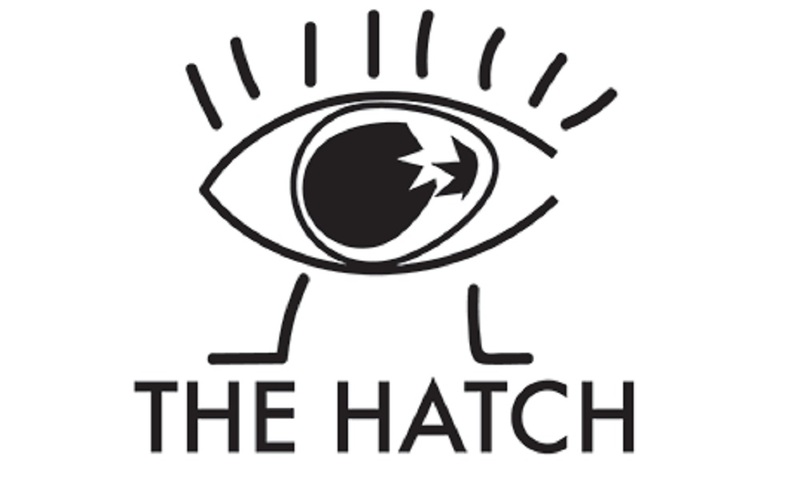 The Hatch will give you business skills and networks to create innovative and sustainable social ventures that generate social and environmental impact. We have a deep commitment to faith, a firm belief in the power of passionate people to change the world, and a determination to see faith and passion leveraged for the common good. We will work with you to shape and refine your vision into a living, breathing, sustainable and scalable social enterprise.